Just eight miles south of Portland, the suburb of Lake Oswego stretches into Washington and Multnomah counties. This popular area for newcomers provides an outstanding housing selection in upscale neighborhoods and supports some limited commerce and light industry. Magnificent estates, lakefront living, or panoramic hilltop view homes are all possibilities at this enviable address. The original neighborhoods feature charming English cottages and Tudor Revival homes designed by Richard Sundeleaf. Excellent schools and superb recreational amenities that include Lake Oswego water sports add to the attraction. River Grove is a small community in the Lake Oswego area that was incorporated in 1971. Let Luxe Platinum Properties find your dream house in Lake Oswego today. 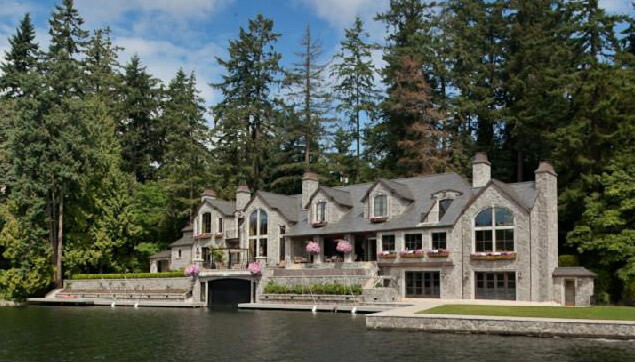 Search our Lake Oswego properties now!